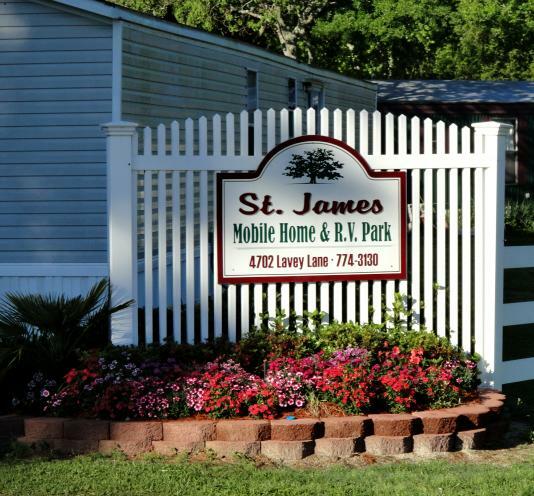 Our RV Park can accommodate your RV and Mobile Home needs from utilities to a peaceful stress free environment. We also have furnished weekly rental units on site. We cater to the needs of plant and contract workers. Our unparalleled service, competitive prices, and overall value are why our residents stay and keep returning. We look forward to you joining our community.